Ana was born in 1954, since the beginning she loved art and music. Her favorite painter is Manet. She loves the nature and she noticed that everything in the nature has a mathematical logic. 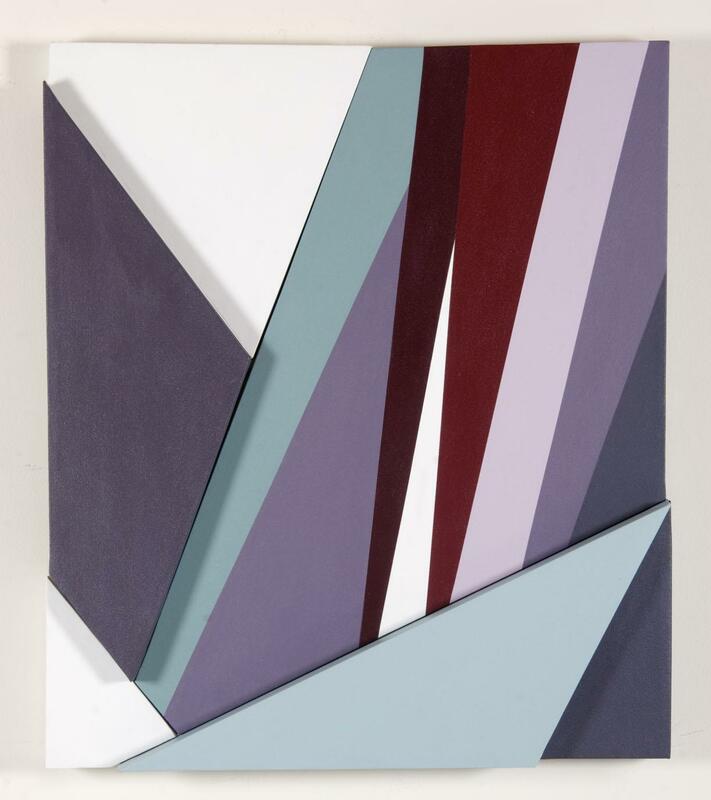 In Geometric Abstraction she found the right expression for her concepts and artistic ideas. She has participated in different exhibitions in USA and South America.